What are we doing out there? 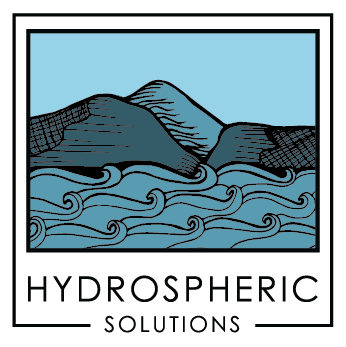 Hydrospheric Solutions was formed as an entity to do one thing – map the ocean floor. In so doing, our primary goal is to work closely with our clients, examine their budget, and then to deliver results with the most value. Our Crew implements the highest quality technology and resources afforded by that budget to gather, process and bring home the highest quality data. Assembling that data into a first-rate report represents the culmination of the effort. Mobilizing highly complex gear and systems to vessels of opportunity all over the world, and doing it with efficiency, can be a very challenging proposition, indeed. We at Hydrospheric Solutions find that through strong project planning and communication, and by using top quality instruments and hiring top quality personnel, we are able to minimize costly project downtime or to avoid it altogether. In outstanding cases for wherein a quick mobilization is desired or extreme requirements are placed on our nimble team realistic expectations are established so a client knows all possible outcomes and can make rational, reality-based decisions. 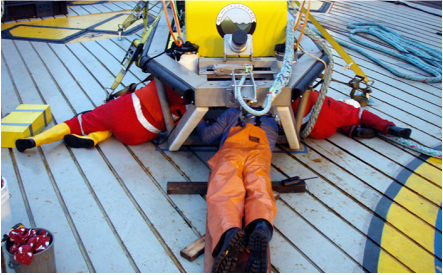 Hydrospheric Solutions turns curiosity into knowledge of the ocean floor. Alongside a fine attention to client needs such as schedule and budget, simply put… the Hydrospheric Solutions team flat out likes to work with cool equipment to create exceptional maps and charts of the seafloor. 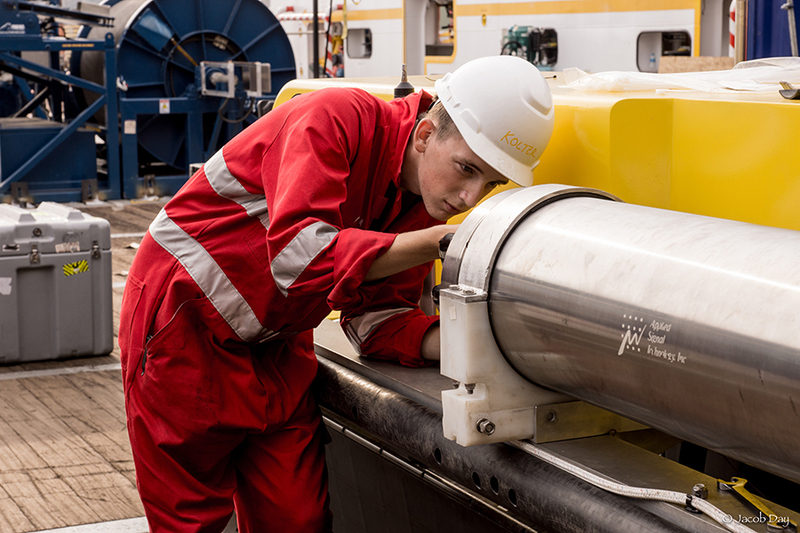 Deep ocean search and survey is our specialty, supported by use of our Hydrospheric ProSAS-60 equipment along with advanced technology from Raytheon, Kongsberg, Sonardyne, QPS, … and other advanced manufacturers in the deep sea industry. The intensive requirements of being a deep ocean specialty shop makes the application of similar technology and resources in shallow water searches and surveys a naturally smooth extension of our abilities. from turning wrenches and soldering surface mount componentry to delivery of highest quality geophysical reports. ​Hydrospheric Solutions acquisition of stunning Hydrospheric ProSAS-60 imagery. MH370 Search: Hydrospheric Solutions & Phoenix International deck operations featuring launch & recovery process of the Hydrospheric ProSAS-60 sonar on board the MV GO Phoenix during the 2014-2015 search season.